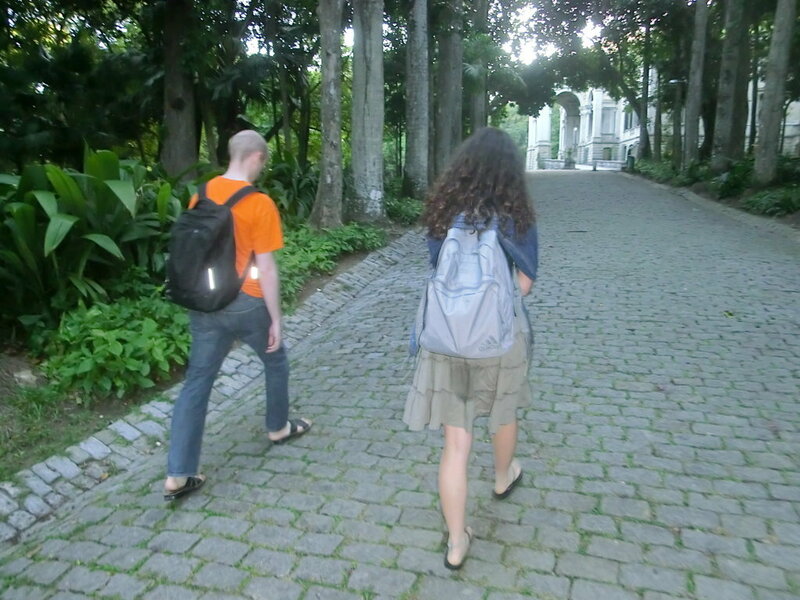 Enjoying Parque Lage - Learn Portuguese and discover Rio – RioLIVE! 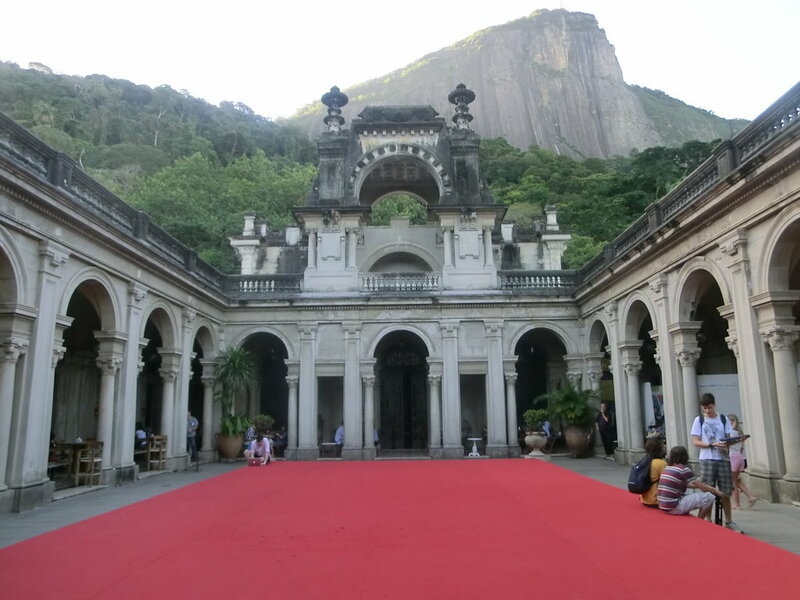 I always wondered why people talked about Parque Lage in Brazil. For me, I thought it was just a large park the first time I heard the name. 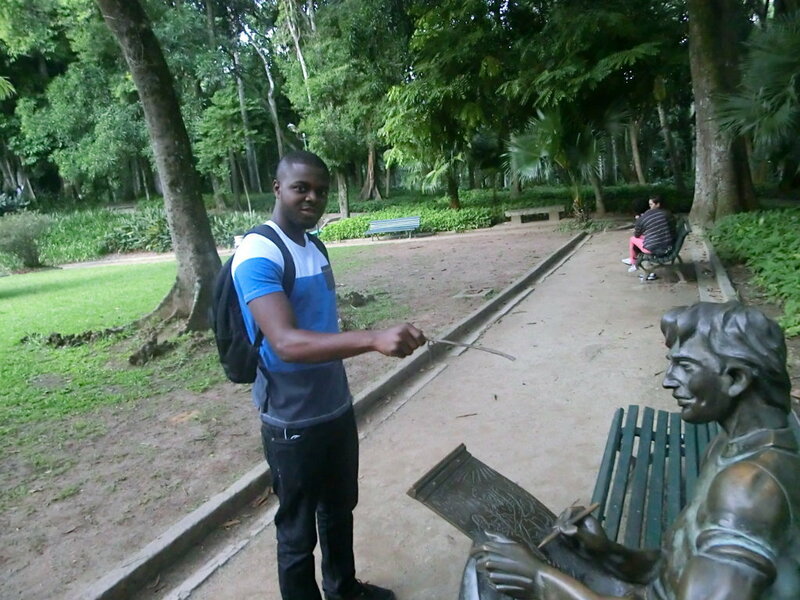 Yesterday, I had the opportunity to visit Parque Lage. It felt amazing. 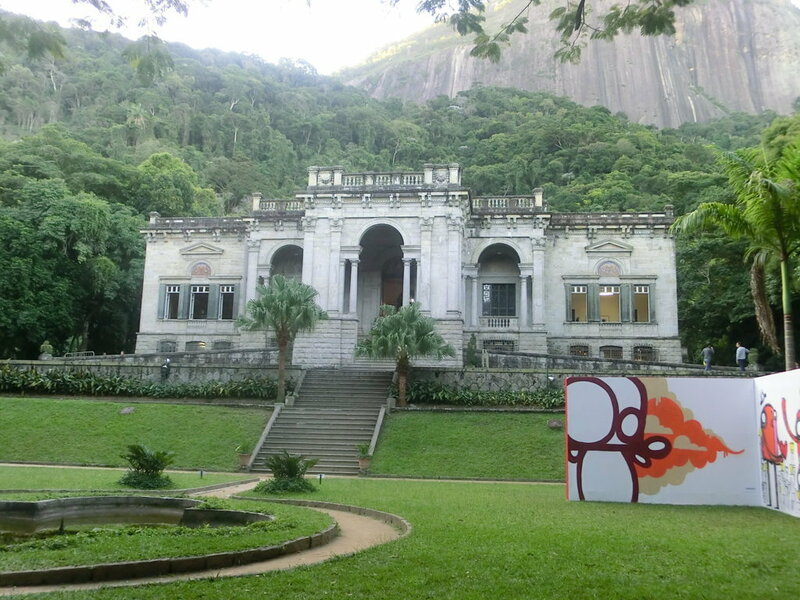 From Parque Lage, I could see the Cristo Redento. It was beautiful. It actually felt like heaven. 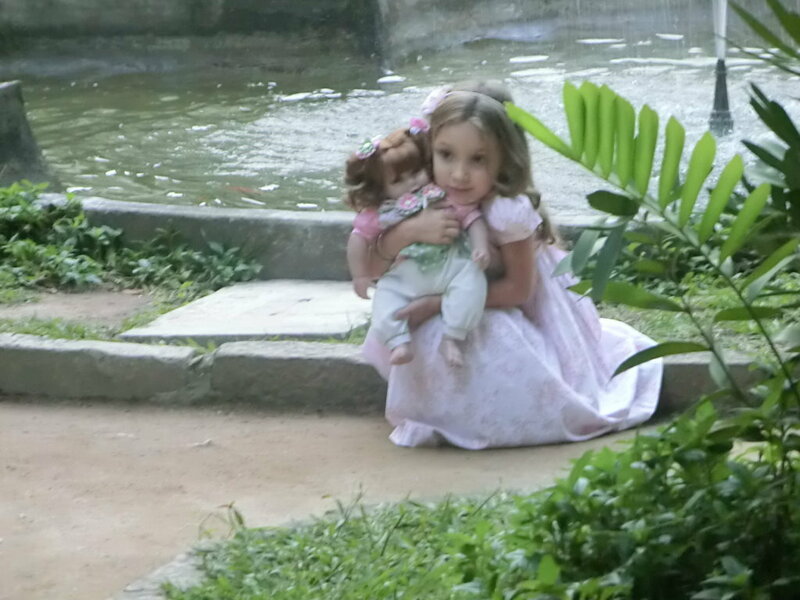 It is a quiet place. I saw people coming in to relax. 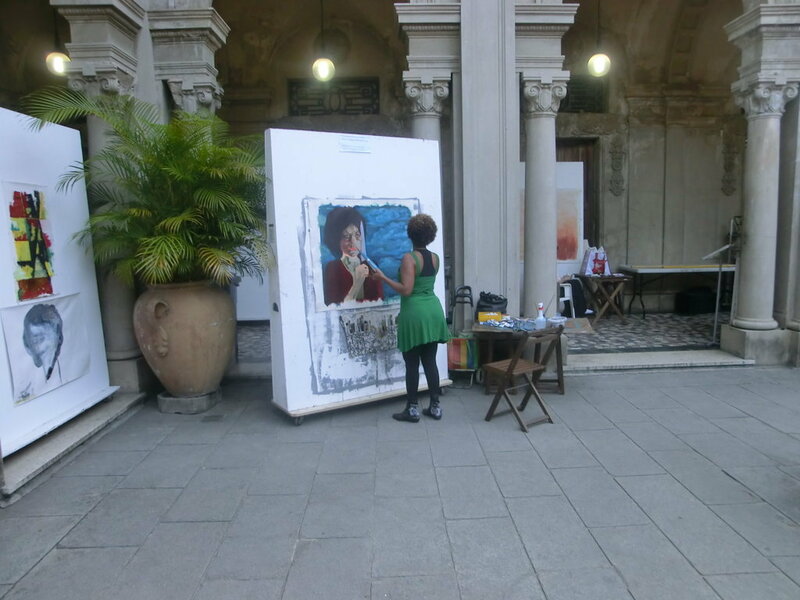 I took many pictures of people painting. My love for art and antique objects made it more fun for me. 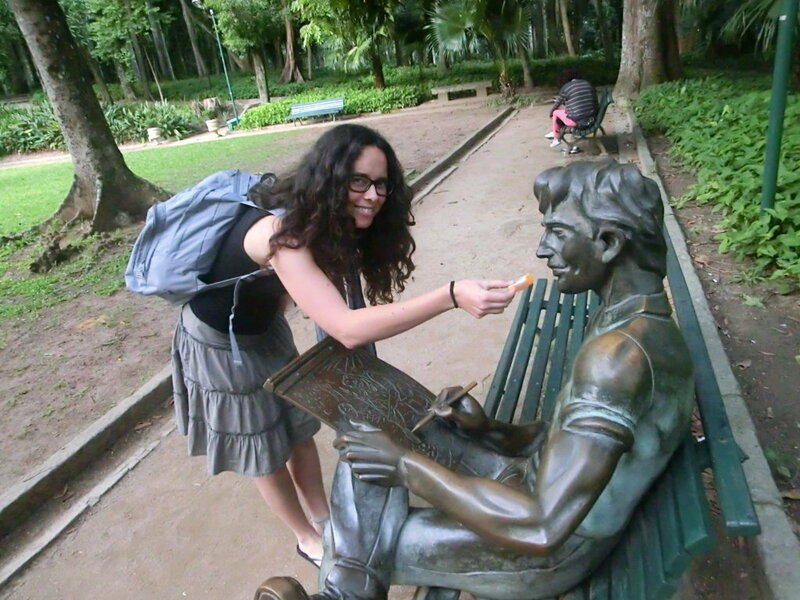 Parque Lage is a beautiful place. It is an acient building remodeled by an architect. I also saw a just wedded couple taking photos in suit and gown respectively. 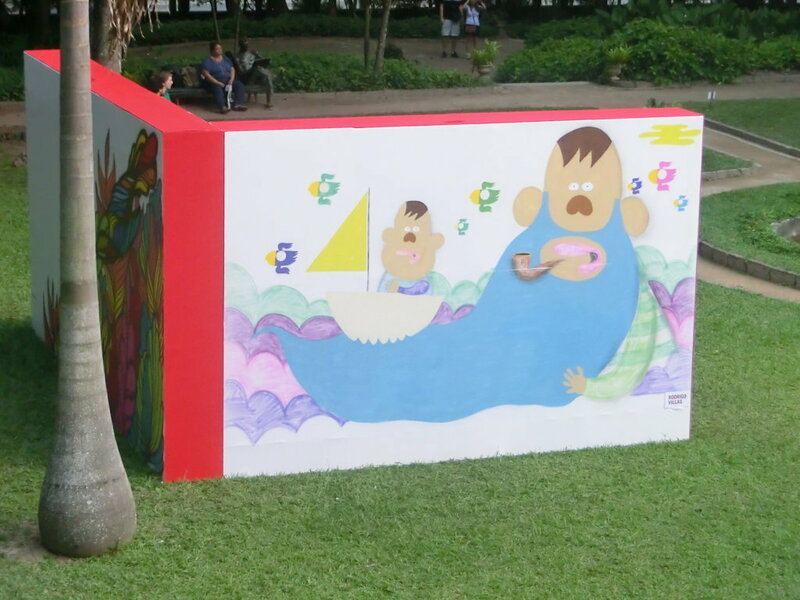 Now im happy i saw Parque Lage which is famous in Snoop Dogg`s video featuring Pharell Williams. I really loved it. What about you? 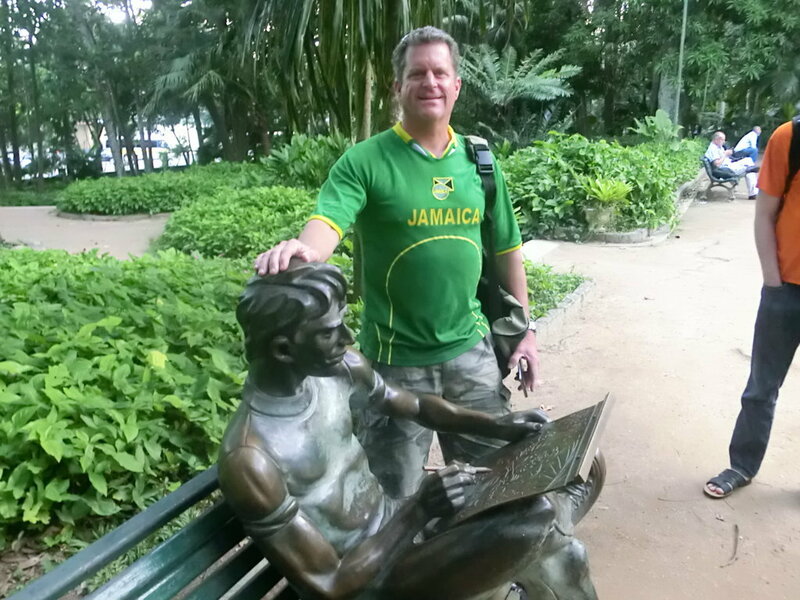 Parque Lage is a very beautiful place in Rio de Janeiro, in the past, the property used to belong to a very important business man in the city (Henrique Lage). 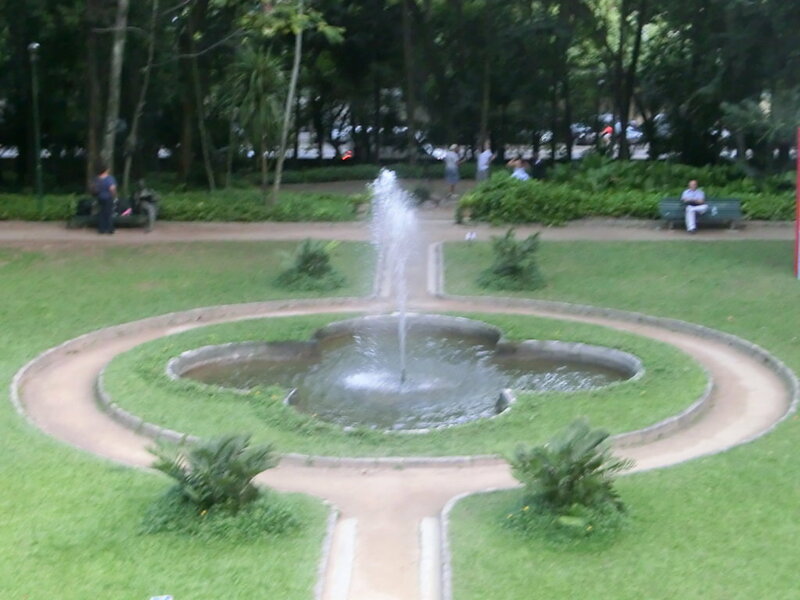 Nowadays the park is used as a place for visitation in Rio and inside it there is also a very famous arts school, EAV (Escola de Artes Visuais do Parque Lage) where many people go to study. 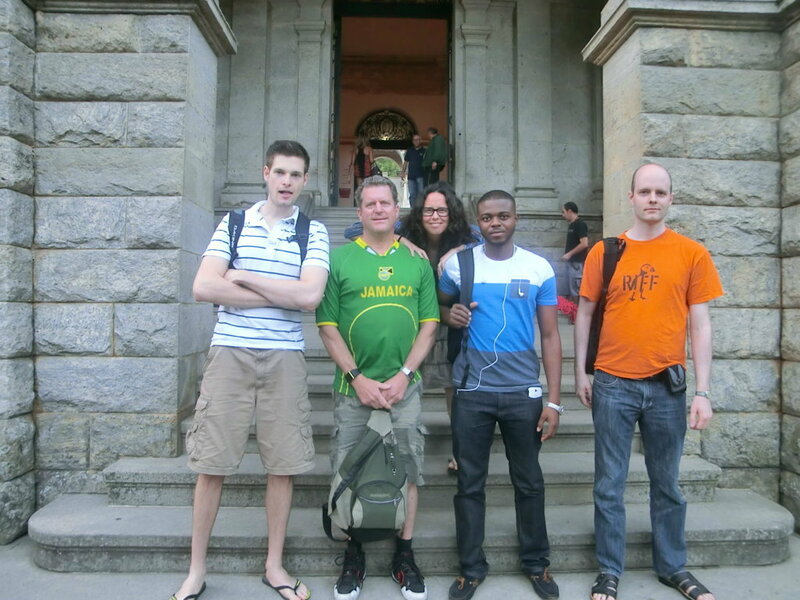 Our students From Ghana, Uinted States, Spain, Iceland and Switzerland visited Parque Lage yesterday and could see how beautiful and interesting this place really is. 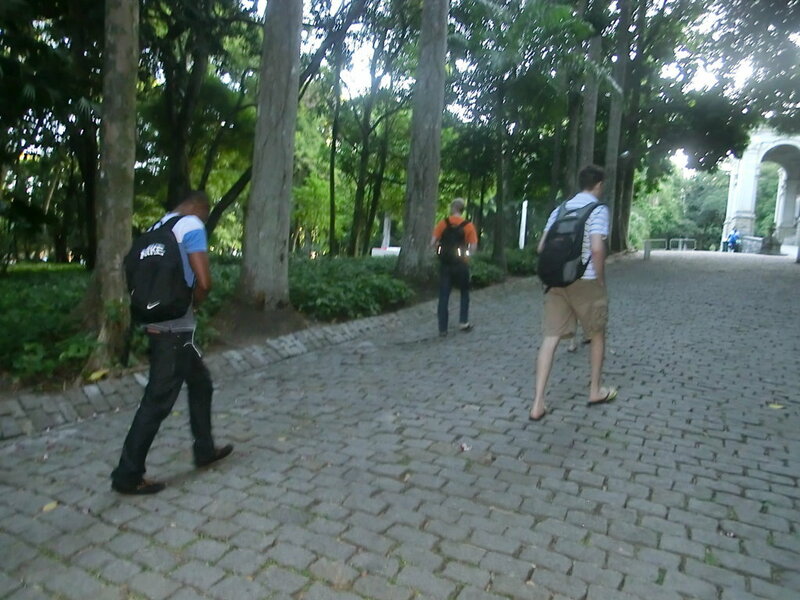 They started with a very nice walk through the green area of the place watching the many different kinds of trees and exhibitions and after that, they went inside the building of the arts school to see how it works there. 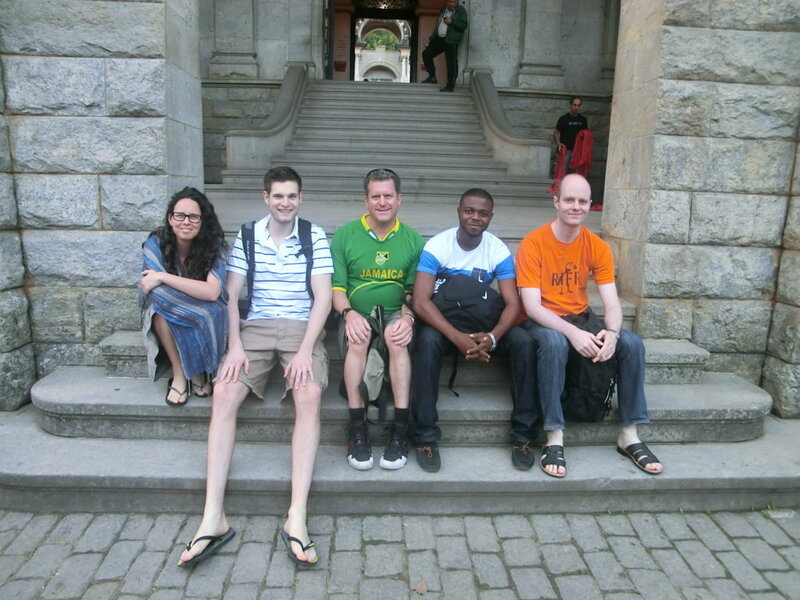 In the end they were impressed with the beauty of the place and also happy with one more cheap place to visit in Rio.